Rebecca Reid‘s Perfect Liars has garnered an endorsement from author of The Girl Next Door and editor, Phoebe Morgan. Congratulations to Rebecca. Find her on Twitter @RebeccaCNReid. 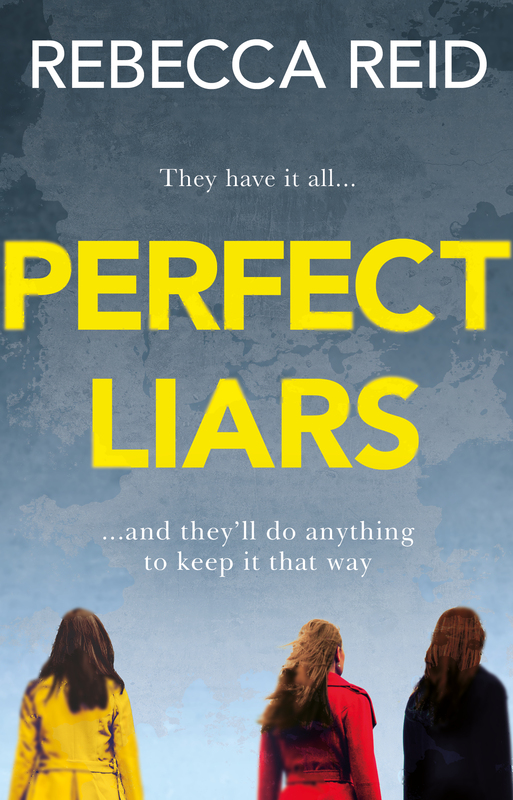 Buy your copy of Perfect Liars at your local bookshop, or here.